Over the last decades, parallel computing has gained more and more attention not only in science, but also in scientific research and industry. The reason for this purpose is that common industrial applications become increasingly performance-demanding. Conventional single-core designs cannot meet the performance requirements any longer because raising the clock frequency is not an option due to reaching technological limitations. As a consequence, the efficient use of (embedded) multi-core CPUs and many-core platforms has become inevitable. 3D surface analysis of objects using white light interferometry presents one of such challenging applications. The goal of this article is to get an impression which absolute run times and which speed-up for an established and parallelized white light interferometry preprocessing algorithm, called Contrast Method, which is possible on an embedded system that works without any operating system. Currently, multi- and many-core systems are still not pervasive architectures in the embedded domain, even if state-of-the-art technologies allow such systems. In order to gain more insights into possible benefits, we decided to use a virtual environment that is able to simulate embedded multi-core as well as many-core systems and that enables running real application code on the designed system. The results show that a significant reduction of the execution times, and thus a significant speed-up, is possible when using a many-core platform, instead of a design that only implements one single core. The algorithm was parallelized for getting maximum performance of the many-core design. D. Kapusi and T. Machleidt. White light interferometry in combination with a nanopositioning- and nanomeasuring machine (npmm). In Proceedings of the International Society for Optical Engineering, 2007. K. G. Larkin. Topics in multi-dimensional signal demodulation. PhD thesis, The Faculty of Science in the University of Sydney, 2000. M. Hissmann. Bayesian estimation for white light interferometry. PhD thesis, Combined Faculties for the Natural Sciences and for Mathematics of the Ruperto-Carola University of Heidelberg, 2005. M. Conti, S. Orcioni, N. Martinez Madrid, and R. E.D. Seepold. Solutions on Embedded Systems. Springer Dordrecht Heidelberg London New York, 2011. doi: 10.1007/978-94-007-0638-5. NVIDIA Corporation. Datasheet TESLA C2050/C2070 GPU computing processor, July 2010.
http://ark.intel.com/products/47922/intel-xeon-processor-x5650-(12m-cache-2_66-ghz-6_40-gts-intel-qpi), 2013. Last visit on 06.07.2013.
http://www.arm.com/products/processors/cortex-a/cortex-a9.php?tab=performance, 2013. Last visit on 06.07.2013.
www.ovpworld.org, 2013. Last visit on 05.07.2013. Max Schneider, Dietmar Fey, Daniel Kapusi, and Torsten Machleidt. Performance comparison of designated preprocessing white light interferometry algorithms on emerging multi- and many-core architectures. In Procedia CS, vol. 4, pp. 2037-2046, 2011. M. Fleischer, R. Windecker and H. J. Tiziani. Fast algorithms for data reduction in modern optical three-dimensional profile measurement systems with MMX technology. In Appl. Opt., vol. 39, pp. 1290-1297, 2000, doi: 10.1364/AO.39.001290. A. Purde, A. Meixner, H. Schweizer, T. Zeh, and A. Koch. Pixel shader based real-time image processing for surface metrology. In Instrumentation and Measurement Technology Conference, 2004. IMTC 04. Proceedings of the 21st IEEE, vol. 2, pp. 1116-1119, vol. 2, 2004. doi: 10.1109/IMTC.2004.1351259. F. Gao, X. Jiang, H. Muhamedsalih, and H. Martin. Wavelength scanning interferometry for thin film analysis of fusion target. In 3rd European Target Fabrication Workshop, Science & Technology Facilities Council, 2010. X. Jiang, K. Wang, F. Gao and H. Muhamedsalih. Fast surface measurement using wavelength scanning interferometry with compensation of environmental noise. In Appl. Opt., vol. 49, pp. 2903-2909, 2010. doi: 10.1364/AO.49.002903. M. Sylwestrzak, M. Szkulmowski, D. Szlag, and P. Targowski. Real-time imaging for spectral optical coherence tomography with massively parallel data processing. In Photonics Letters of Poland, vol. 2, 2010. A. Pacholik, M. Muller, W. Fengler, T. Machleidt and K.H. Franke. GPU vs FPGA: Example Application on White Light Interferometry. In International Conference on Reconfigurable Computing and FPGAs (ReConFig), pages 481 - 486, 2011, doi: 10.1109/ReConFig.2011.45. J. You, Y.-J. Kim and S.-W. Kim. GPU-accelerated white-light scanning interferometer for large-area, high-speed surface profile measurements. 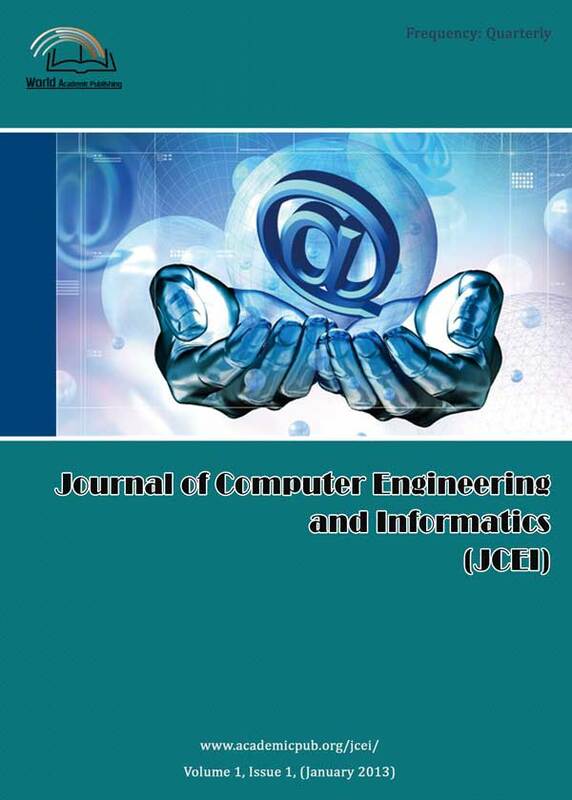 In International Journal of Nanomanufacturing, vol. 8, pp. 31-39, 2012. Imperas Software Limited. OVP Guide to Using Processor Models. Imperas Buildings, NorthWeston, Thame, Oxfordshire, OX9 2HA, UK, December 2012. Version 0.4, docs@imperas.com. Imperas Software Limited. OVPsim and Imperas CpuManager User Guide. Imperas Buildings, North Weston, Thame, Oxfordshire, OX9 2HA, UK, March 2013. Version 2.2.6, docs@imperas.com. D. W. Robinson. Interferogram Analysis: Digital Fringe Pattern Measurement Techniques. Institute of Physics, Bristol, Philadelphia, 1993. Z. Sarac, R. Gross, C. Richter, B. Wiesner, and G. Hausler. Optimization of white light interferometry on rough surfaces based on error analysis. Optik - International Journal for Light and Electron Optics, 121: 351-357, 2004.